Colette Isaac has been consulting independently since 2002 offering technical and strategic planning services in IT management, research and development. Prior to that, she was the Administrator at her home community of Moose Deer Point First Nation, involved in a number of lands-related projects including First Nations Land Management, environmental studies, and Additions to Reserve. 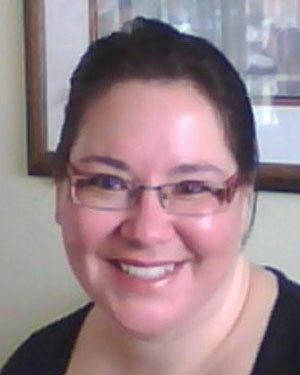 Colette has a diploma in Cartographic Technology from Sir Sandford Fleming College, and degrees in Indigenous Studies and Geography from Trent and Western Universities. She has worked in the public, NGO and private sectors, providing GIS, mapping, technical and administrative support.